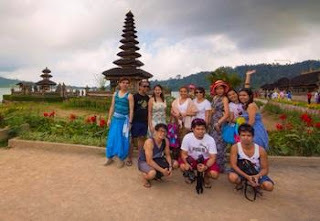 Bali Tours | Group Travel Package | Customize Land Tours : Bali budget 7 days round island package. Bali budget 7 days round island package. Touch the nature of the "paradise"
I am pleased to introducing 7 days 6 nights Bali travel package with open request for customer hotel to stay. Enjoy your convenient stay with local design and friendly local staff hospitality. 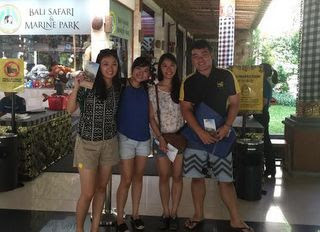 Since Bali grow with many hotels around the island, I am pleased to invite you to stay around Bali while enjoying daily trip to see and visit while drive along the villages and the green hill with rice terrace and Bali spices garden. You will see the nature by stay moving from one part of the island to other part. It may not cover all of the island, but with short holiday, I try to set your itinerary with the most complete sights or attraction around the island. This trip will cover around the best part such as south Bali, middle Bali (north east and north west) and north Bali. Day 4, dolphin watching and snorkeling, check out and go to volcano for your lunch stop. 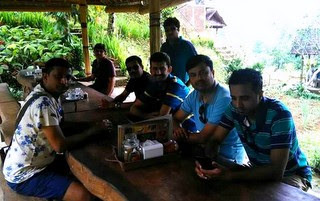 Bali coffee farm, and go for ubud town area exploring. Check in at hotel in Ubud. Day 6, start at 9 am for sea sport with many option of beach fun activities likes sea walker, flying fish, turtle island and glass bottom boat, etc, uluwatu temple, dreamland beach, and jimbaran sunset dinner. Day 6, Free and easy on your own leisure time or may request to add more activities. During December to middle of January, we may skip the dolphin since the wave is unsafe.